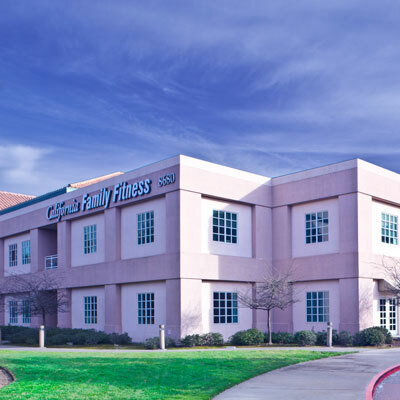 California Family Fitness, Sunrise is located in Rancho Cordova just off of Highway 50 on Zinfandel Drive. 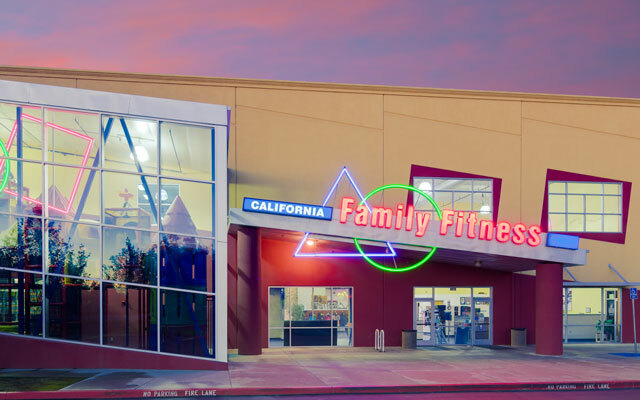 This two-story 50,000 square foot gym facility can be seen from the highway. The atmosphere in this particular Rancho Cordova gym is energizing and exciting. This fitness center offers state-of-the-art amenities, including three separate child care facilities catering to specific age groups. You will also have access to our functional training area and BodyFit, a small group training program adapted to your needs. 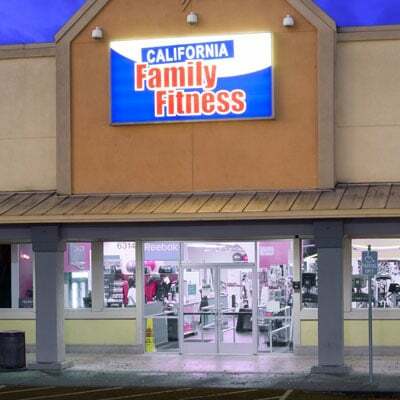 Check out the best place for fitness in Rancho Cordova! 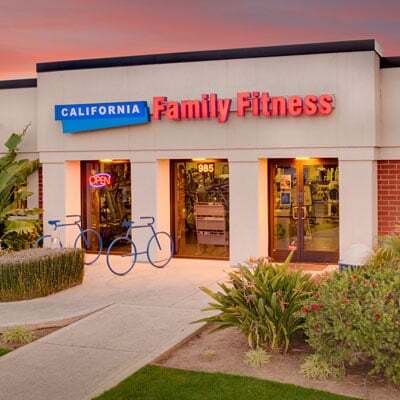 Visit us today at one of our Sacramento gym locations to see how we can get your entire family healthy. Learn about swim lessons on Sunrise! 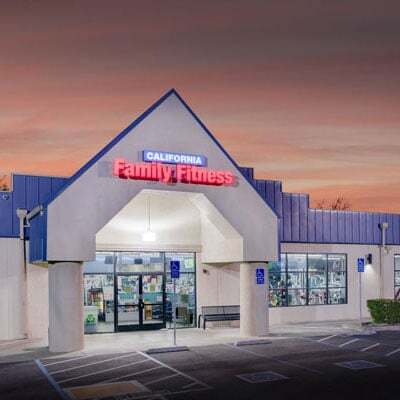 Read member reviews of the Rancho Cordova gym.